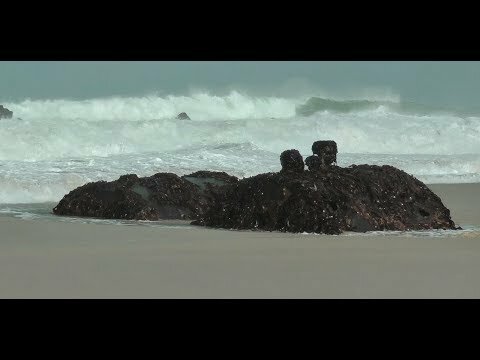 The wreck of the Alba. 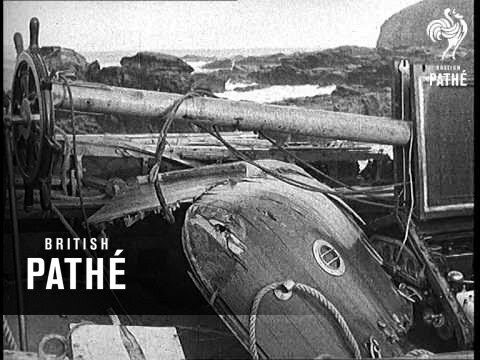 In 1938 the Alba was grounded in stormy conditions on Porthmeor Beach. The St. Ives lifeboat the Caroline Parsons went to the rescue of the crew only to find themselves in distress when the lifeboat was cast onto rocks. 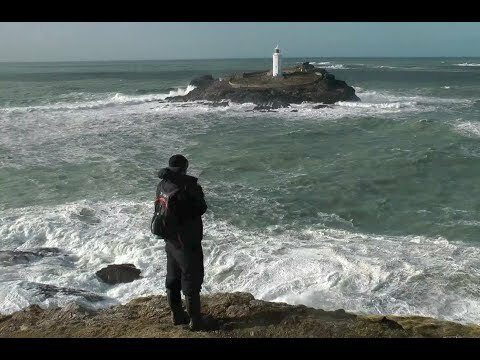 The St. Ives lifeboat tragedy. Just one year after the loss of the Caroline Parsons, the St. Ives replacement lifeboat, the Eliza Stych was called out on a stormy January night in 1939. Such was the fierceness of the storm that night the lifeboat was blown across St. Ives Bay and ended up at Godrevy. All but one crew member, William Freeman, lost his life. Most of the crew had strong fishing connections. 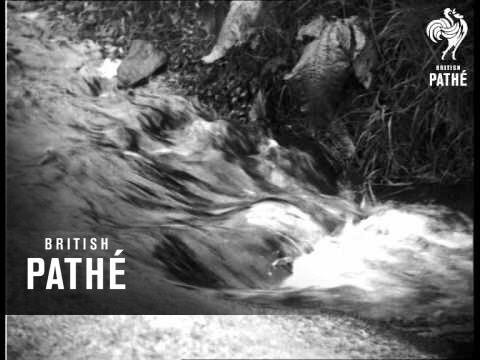 1933 newsreel footage of west Cornwall including Knill's Monument and the harbour. A tragic slice of St. Ives. The scene of the 1939 lifeboat disaster today and some reflections.